Author Lisa the InfidelPosted on January 30, 2019 Categories UncategorizedLeave a comment on Got Hope? First of all, focus is a matter of sight. We focus on the eye chart at the doctor’s office; we focus our binoculars when looking at distant objects; we focus our camera lens when we take a picture. 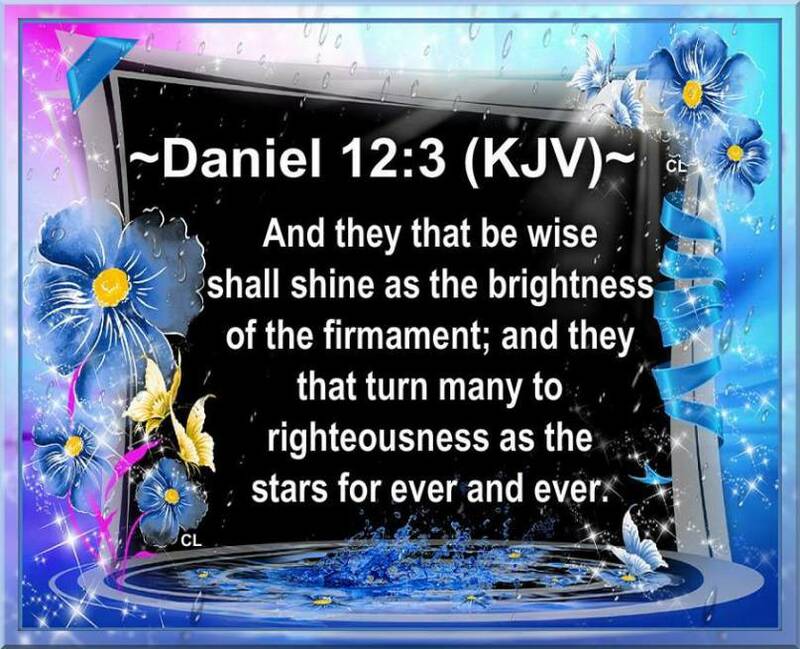 Author Lisa the InfidelPosted on January 30, 2019 Categories UncategorizedLeave a comment on Matthew 5:7 KJV and more Blessings!! “A Florida man is behind bars after stealing what he thought were Hydrocodone pills, but which turned out to actually be over-the-counter laxatives and not powerful prescription opioids, according to a criminal complaint. 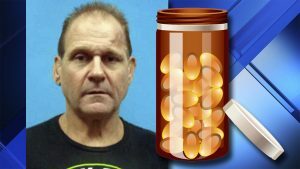 Cops allege that Peter Hans Emery, 56, took the pills from a “lock box” at the victim’s Pinellas Park home Thursday morning. The complaint lists Emery’s home address as the site of the theft itself. His relationship with the 49-year-old victim is unknown. The DemocRats have too many anti-Semites in their ranks to allow this resolution to pass. Bravo, but nothing will come of this. Leftists are never held accountable for their hatred or for their corruption. Republican Reps. Zeldin, Stefanik and Budd introduced a resolution Wednesday to condemn the rise of anti-Semitism and anti-Israel sentiment in politics. The resolution specifically called out Nation of Islam leader Louis Farrakhan, the leaders of the Women’s March, as well as Democratic Reps. Rashida Tlaib and Ilhan Omar who have expressed their support for the anti-Israel Boycott, Divestment and Sanction (BDS) movement. Watch out America they’re coming after the seniors next with Euthanasia, but they’ll find that crowd a little harder to dispose of since they’re not as helpless as the unborn. Little Andy Cuomo has started his own version of The Final Solution. It will not be a big leap to the euthanasia of the elderly the disabled and the mentally handicapped and any others deemed no longer viable to society. Country music legend Charlie Daniels blasted New York Gov. Andrew Cuomo (D) over the weekend after the Empire State controversially legalized late-term abortion last week. And, I was on the top 15 anti-Muslim extremists list that SPLC was forced to remove,see here. Author Lisa the InfidelPosted on January 29, 2019 Categories UncategorizedLeave a comment on Could Google be Dragged into RICO Cases with SPLC?